FuseBox Radio Broadcast for the Week of April 16, 2014 [Flashback Episode] | BlackRadioIsBack.com - Official Blog of the Syndicated FuseBox Radio Broadcast! 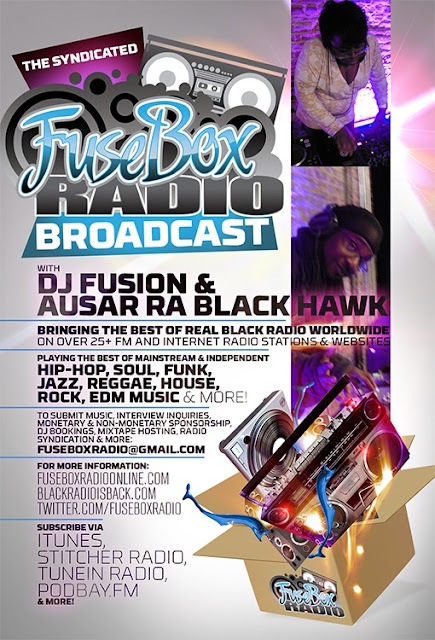 This is the latest episode of the syndicated FuseBox Radio Broadcast with DJ Fusion & Jon Judah (aka Ausar Ra Black Hawk) for the week of April 16, 2014 (originally broadcast on August 29, 2012) with some new and classic music from the international Black Diaspora, news and commentary. Our commentary this week touched base on some of the insanity of this year's Republican National Convention (a heckler throwing peanuts at a black CNN camerawoman, lies in speeches so bad they were even being chastised by Fox News, etc. 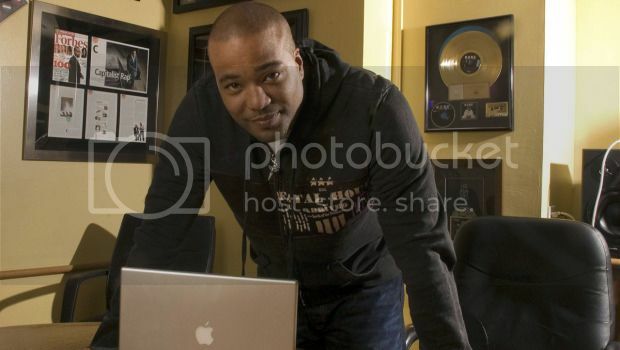 ), the shocking & sad passing of Hip-Hop Business & Management legend Chris Lighty (RIP), some people in the military's attempt to assassinate U.S. President Barack Obama, Camden, New Jersey's police department being wiped out due to financial issues, a "you steal a phone, Karma catches up with you, you get Ebola from said phone" story and some other things here and there.